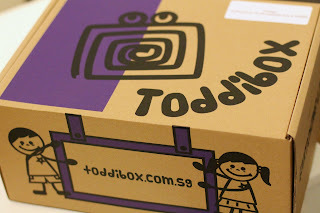 Thank you all for participating in the Toddibox giveaway! Congratulations to Fiona (11th participant) for winning a January box! We hope you and your son Julien enjoy the book and activities.